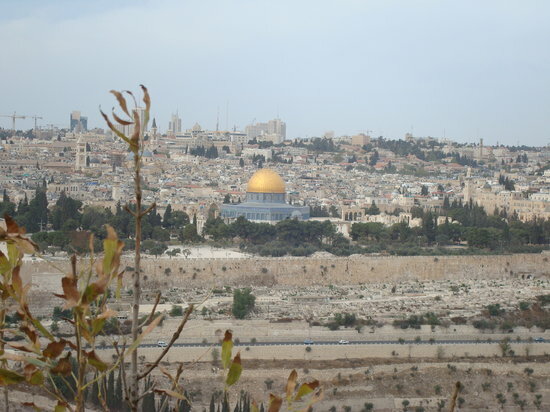 Have you ever wanted to go to Israel and had no one to go with you? Sometimes we say to ourselves, I will travel when I meet my husband, wife or when I get married. Why put off the most amazing tour of your life? Israel singles tours is an opportunity for you to travel by yourself in a small group with other individuals from different walks of life. We have group tours that leave every week in Israel. You don’t have to wait to get a bunch of friends together, you can travel by yourself or with a couple friends. Now is the day to explore one of the most amazing countries in the world.